with NAUTIEK has produced a limited series of 100 commemorative knives according the original model. 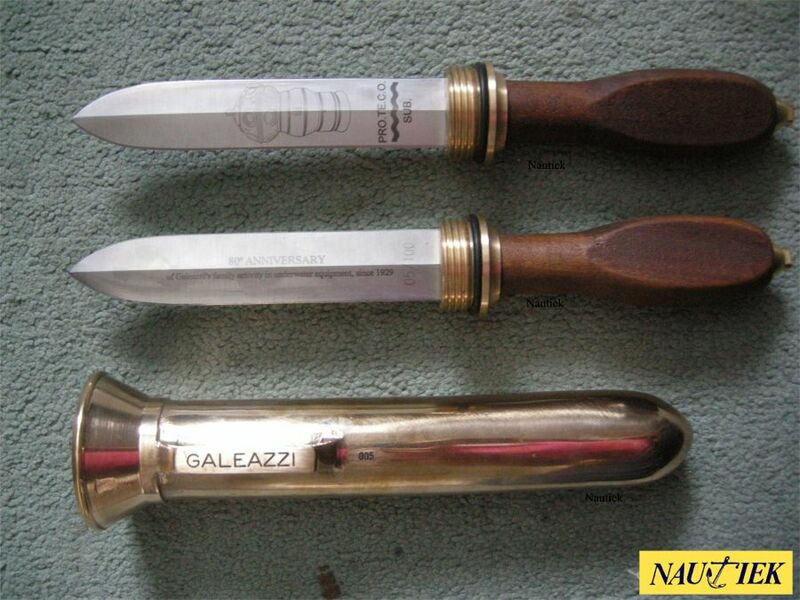 The knife blade is on one side provided with a an etching of the Galeazzi submersible observation tower. On the other side a text is etched. Each knife blade and the belonging sheath is numbered and will be delivered with a certificate.